Move stored or in-flight data to Azure quickly and cost-effectively: Data Box offline devices easily move data to Azure when busy networks aren’t an option. 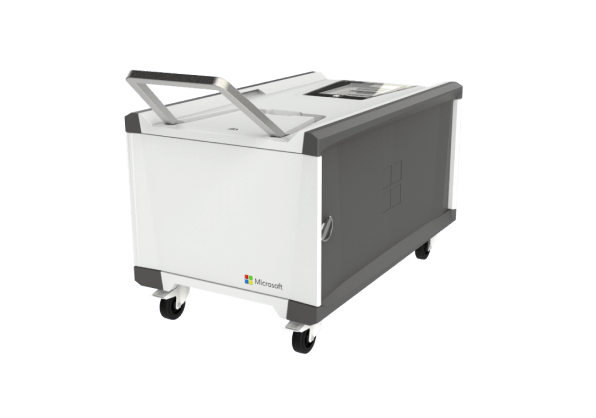 Data Box online appliances transfer data to and from Azure over the network. Use Data Box offline data transfer products to move large amounts of data to Azure when you’re limited by time, network availability or costs. Move your data to Azure using common copy tools such as Robocopy. All data is AES-encrypted, and the devices are wiped clean after upload in accordance with NIST Special Publication 800-88 revision 1 standards. 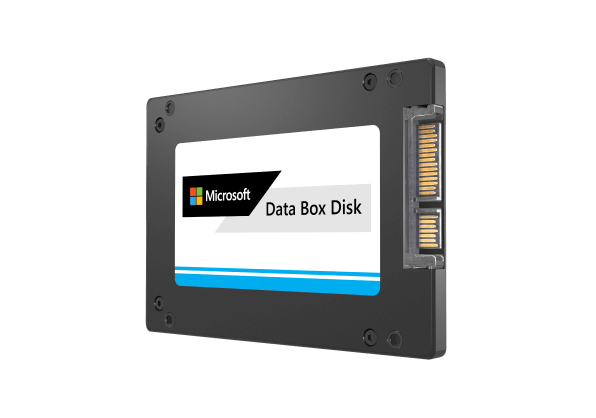 Data Box online data transfer products, Data Box Edge and Data Box Gateway, create a link between your site and Azure storage. This makes moving data to and from Azure as easy as working with a local network share. Their high-performance transfer capabilities take the hassle out of network data transport. Data Box Edge is also an artificial intelligence (AI)-enabled edge computing appliance. 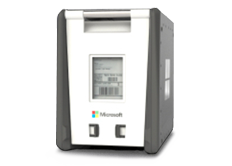 This ruggedised device, with 100 TB of capacity, uses standard NAS protocols and common copy tools. It features AES 256-bit encryption for safer transit. Our 8 TB SSD, with a USB/SATA interface, has 128-bit encryption. Customise it to your needs – it comes in packs of up to five for a total of 40 TB. As its name implies, this ruggedised, self-contained device is designed to lift 1 PB of data to the cloud. This on-premises physical network appliance transfers data to and from Azure. Analyse, process and transform your on-premises data before uploading it to the cloud using AI-enabled edge compute capabilities. Data Box Gateway also transfers data to and from Azure – but it's a virtual appliance.